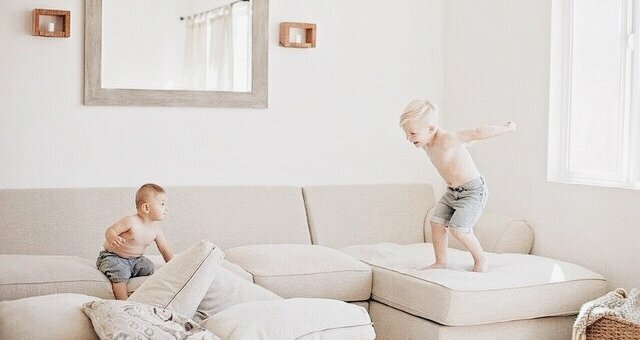 If you’ve ever opened your home to host a family party or had people stay with you, you know the anxiety that goes along with it. One of the worst dilemmas we face is finding a place for everyone to sit (or sleep). For those of us who have downsized and simplified our living quarters, hosting gets even trickier. 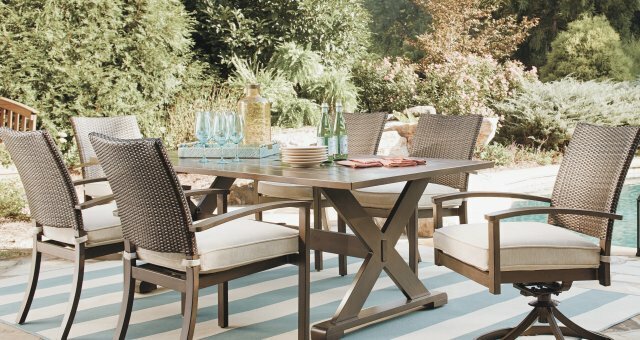 Lucky for us, there’s a wide selection of flexible seating options to choose from that make entertaining a breeze. If you already have an expandable dining table, you know the benefits of being able to pop in a leaf or two to seat extra people when the need arises. But finding enough chairs to go around the table can be a real challenge. Here are a few creative solutions for improvising the perfect perch. 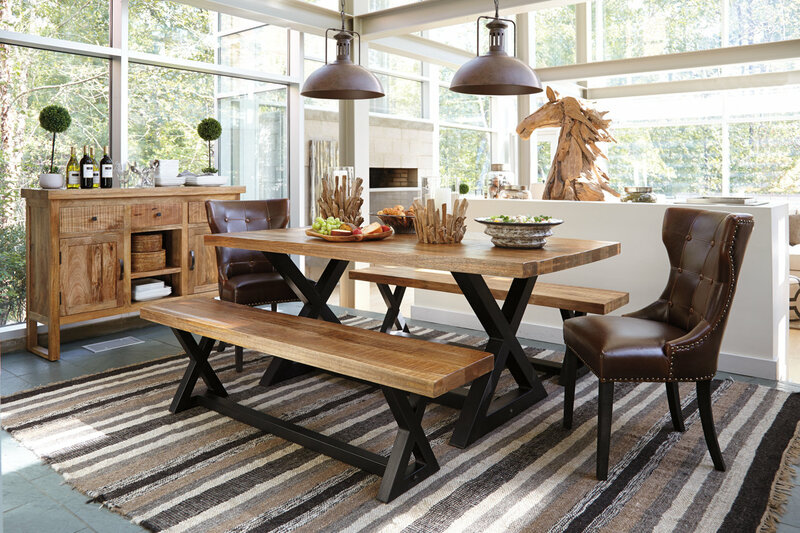 Move your dining chairs to one side of the table and use a bench on the other side. Armchairs can work well at each end. 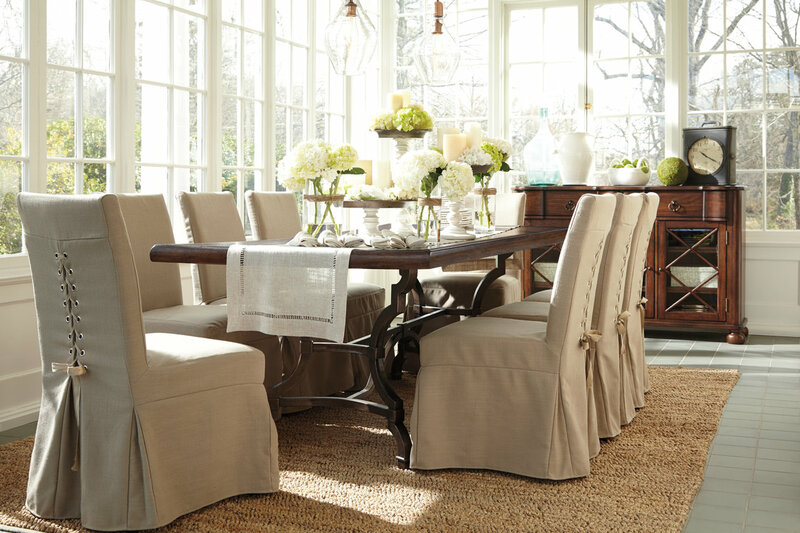 A slipcovered folding chair is an elegant and inexpensive solution to the seating dilemma. Anything can work, borrow an upholstered chair from your bedroom and a pouf or two from the kids’ rooms to fill in the gaps. Bright idea: Push a sofa or loveseat against a wall and place your table in front of it, and voila! An instant banquette. A round table tucked in the corner of a sectional creates ample seating, especially if paired with a chair or two on the open side. 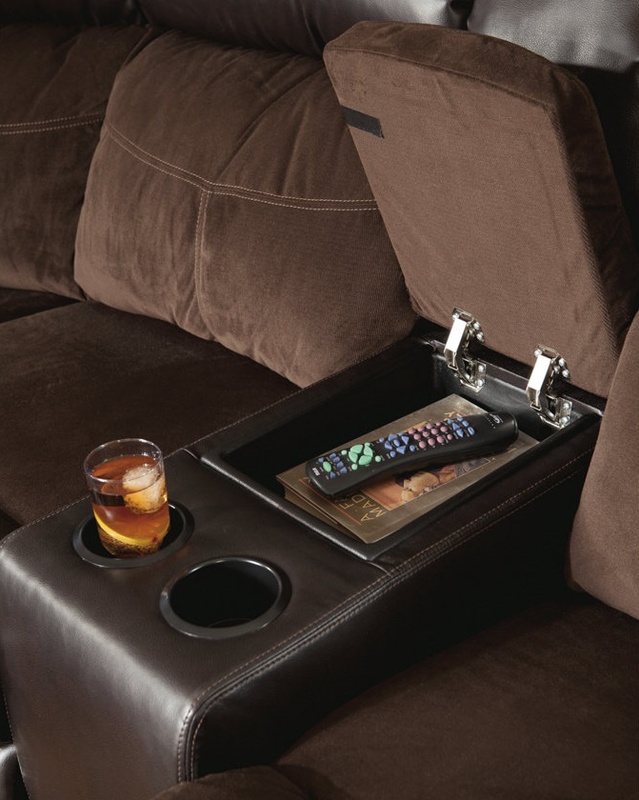 Hosting a TV-viewing party of any kind is a snap with the versatile options available in sectional seating. 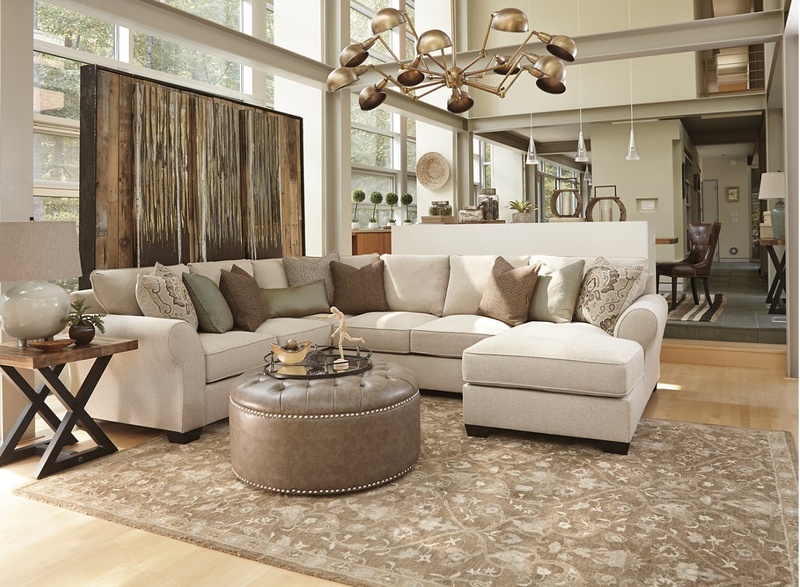 Featuring armrests with cup holders, rockers or recliners, sectionals were designed with the sole intention of serving up comfort for one and all. But that’s not all, sectionals are just that; sections. Consider pulling them apart for your next party and setting up individual seating islands that will make it easier for your guests to navigate the room. 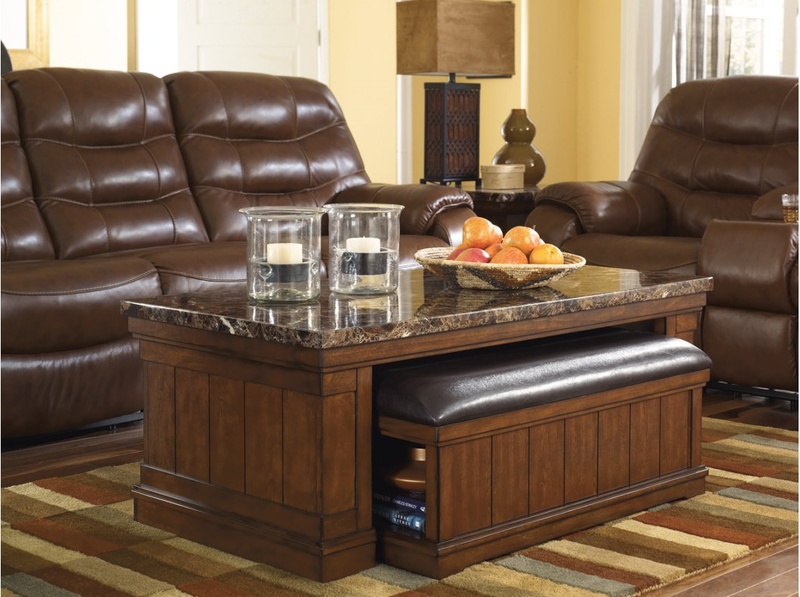 Coffee tables with lift-tops and hidden ottomans expand your options even further. 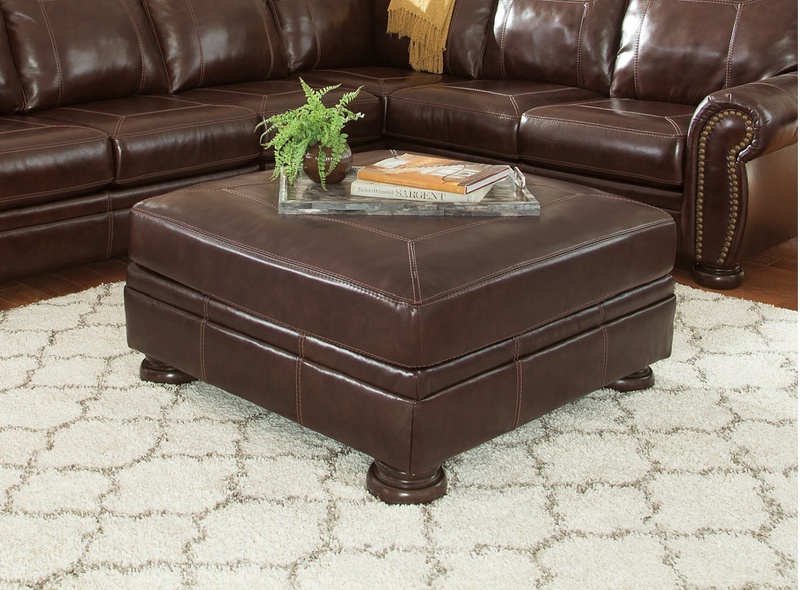 Extra-large ottomans are happy to serve dual purposes—a place to prop your tootsies or an impromptu serving station. And talk about hidden talents, some pieces appeal on many levels. Once the party’s over, our hero of the day can emerge: the sofa/sleeper. 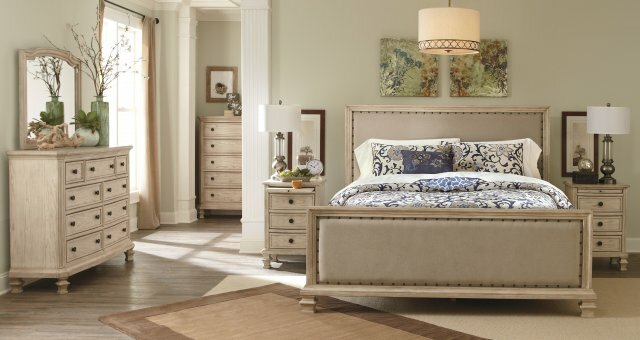 Converting in moments from a sofa to a full or queen size bed, this overachiever can turn a den into a guest room with ease. See how easy it is to play the perfect hostess? There’s no reason not to flex your space and spend more time with family and friends. What clever furniture hacks have you come up with for entertaining guests? We’d love to hear from you.